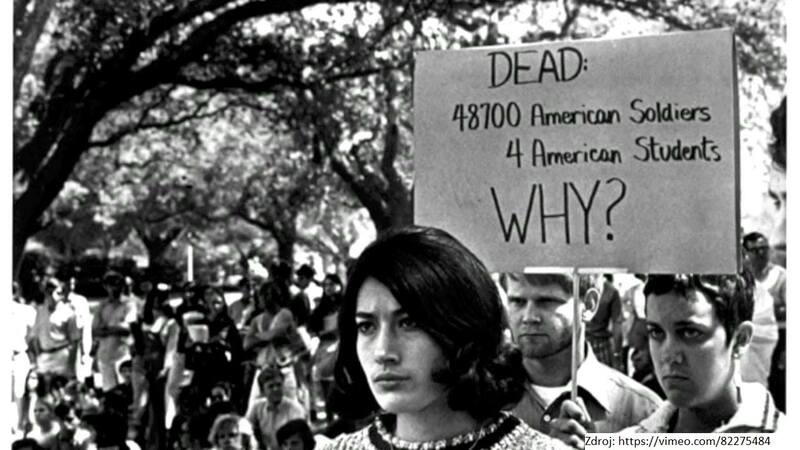 U.S. student protest in the late 1960s using panel data. Why is protest prevalent in elite colleges and universities? This paper distinguishes the characteristics of entering freshmen from the effects of the college environment, and assesses various aspects of that environment—including the density of social interaction, the political orientation of professors, and the influence of student peers. It uses a panel of 23,000 students in 168 American universities, who were surveyed on entry in 1967 and 1968 and then again in 1970. One in four students protested on campus against American foreign policy. Protest varied across colleges primarily because they selected different sorts of students. The college environment did, however, affect those who had initially expected not to protest. Controlling for almost four dozen individual characteristics, they were more likely to protest where their professors were liberal and where their student peers had expected to protest. Social density and movement organization had no effect. These findings demonstrate the value of tracing individuals over time, and emphasize the sociological significance of selection.